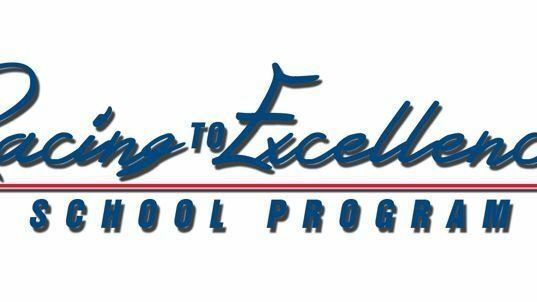 Racing to Excellence is a student reward and recognition program for schools with students in Grades 1-12. School Administrators can reward students who excel with certificates redeemable for ONE FREE TICKET to our July 13, 2019 Monster Energy NASCAR Cup Series race - the Quaker State 400 presented by Walmart. Recognition criteria is determined by educators. Additionally, students' families will be able to purchase additional tickets at a discount.